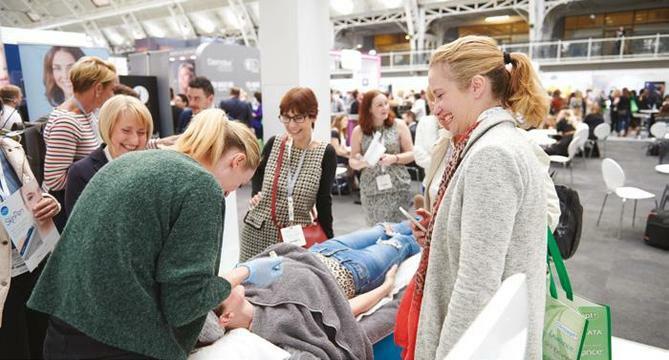 The long-awaited, award-winning Aesthetics Conference and Exhibition (ACE) took place on March 1 and 2 at the buzzing Business Design Centre in London. 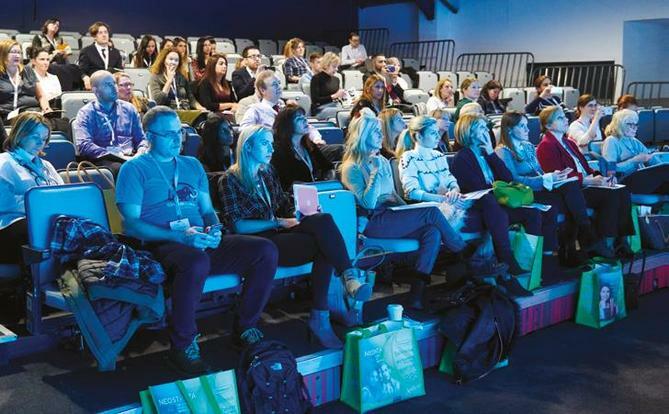 Over the two days, 62 speakers, 82 exhibitors and 2,468 delegates all gathered to participate in the leading conference and exhibition in the specialty. 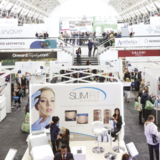 Headline sponsor Dermalux LED, which launched the Tri-Wave MD exclusively at the show, amongst 29 other ACE supporters, helped make the event a huge success. 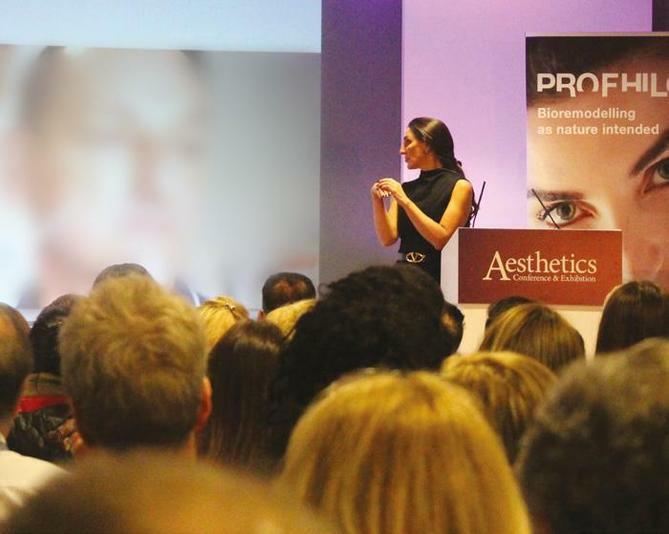 The interactive, expert-led educational sessions included both clinical and business advice, covering all aspects of the aesthetics specialty to support the development of a successful aesthetic business. 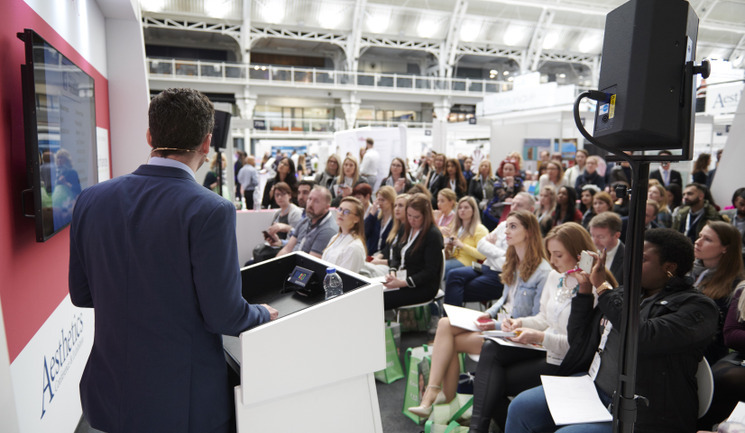 After a jam-packed first day, delegates headed to the Enhance Insurance Networking Event, where they spent the evening mingling with the ACE speakers, exhibitors and aesthetic peers, while enjoying a complementary glass of prosecco. 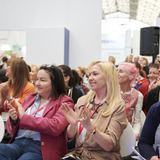 Delegates made the most of the opportunity to unwind during an exclusive event, catching up with new and old friends, sharing exciting developments discovered during the day and building relationships with future colleagues. 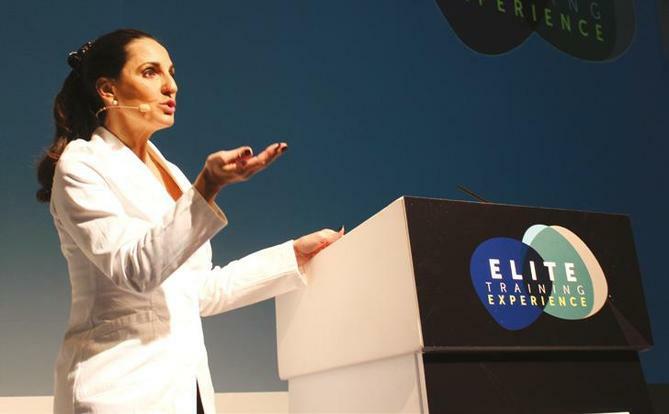 Returning for a second year, the Elite Training Experience was hosted by four of the UK’s best and most renowned aesthetic trainers. 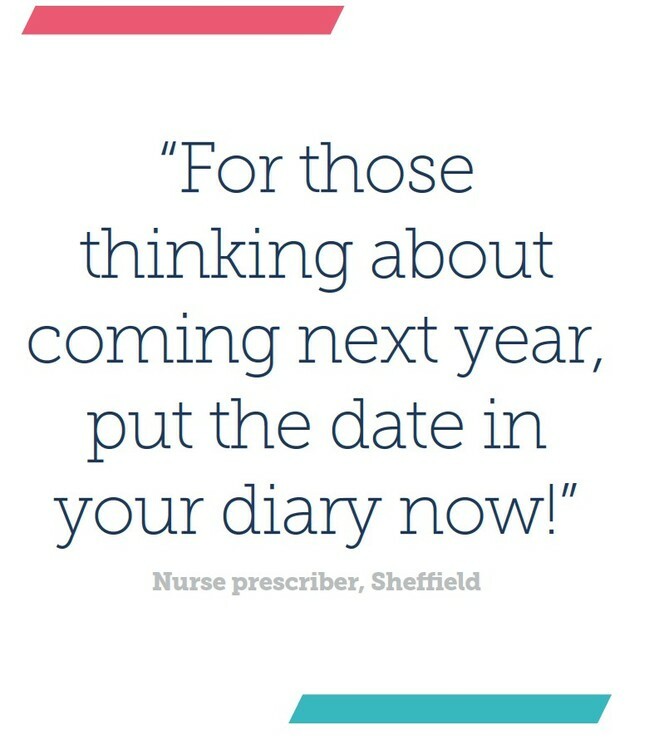 Reserved for those who had booked these specific three-hour sessions, delegates gained a unique experience of the finest training in the country. 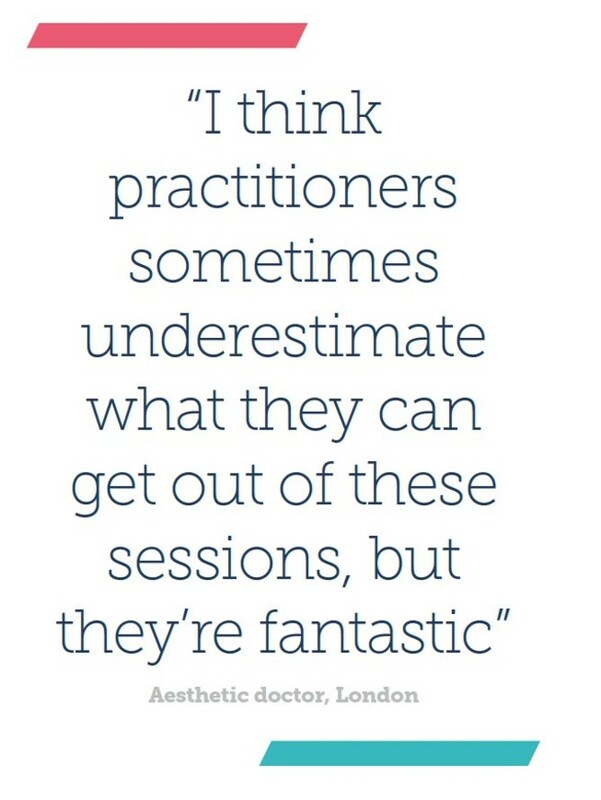 Attendees learnt from Aesthetic Training Academy, Dalvi Humzah Aesthetic Training, IAPCAM: Complications Workshop and Dr Bob Khanna Training Institute. 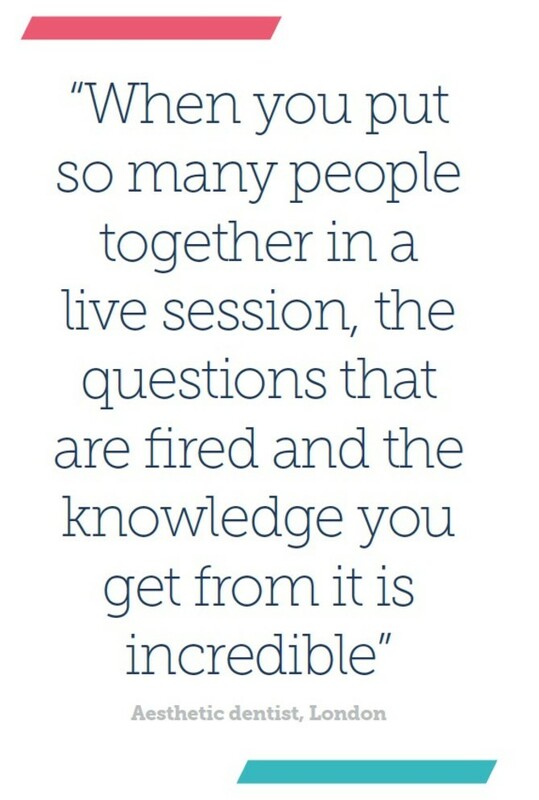 The sessions included continuous live demonstrations overlaid with anatomical breakdowns, unveiling of the latest training technology, difficult complication case studies, in-depth question and answer sessions and the chance to meet some of the top trainers in the UK.